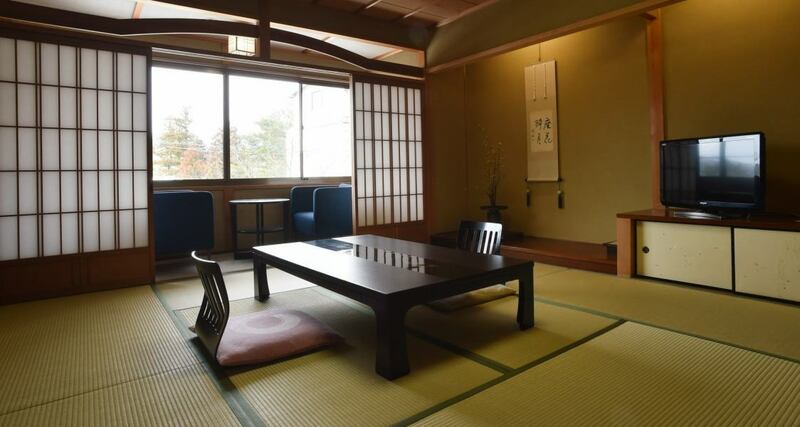 It is healed by a relaxing old-fashioned Japanese style room. 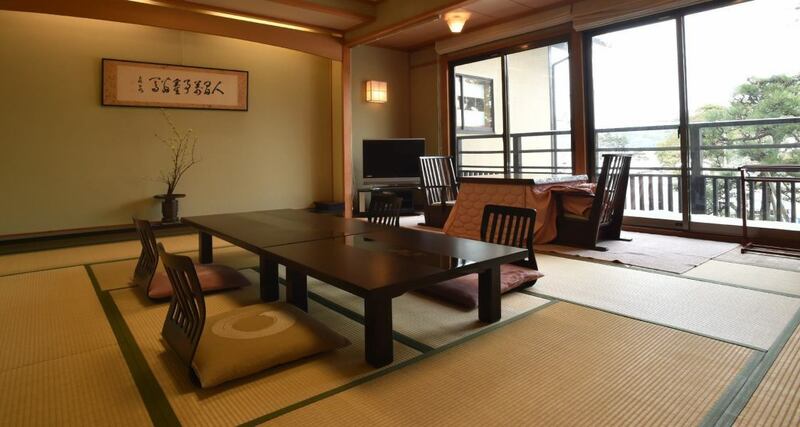 The rooms on the 2nd floor of the hotel are Japanese style rooms with traditional relaxed travel time. Couple and couple as well as family and group are popular! 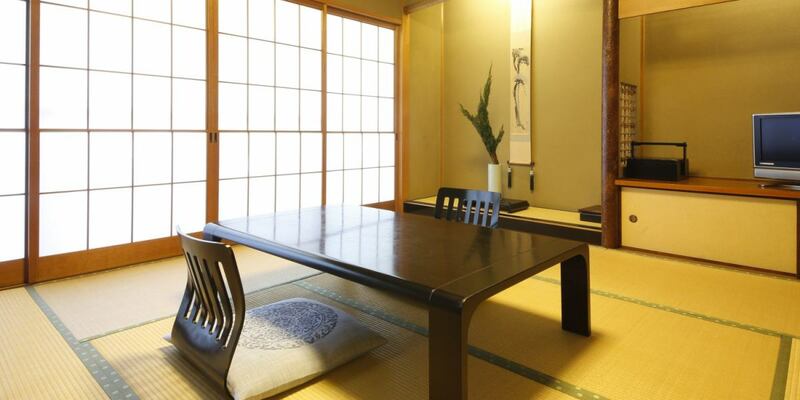 The rooms on the 1st floor of the hotel are Japanese style rooms with traditional relaxed travel time. 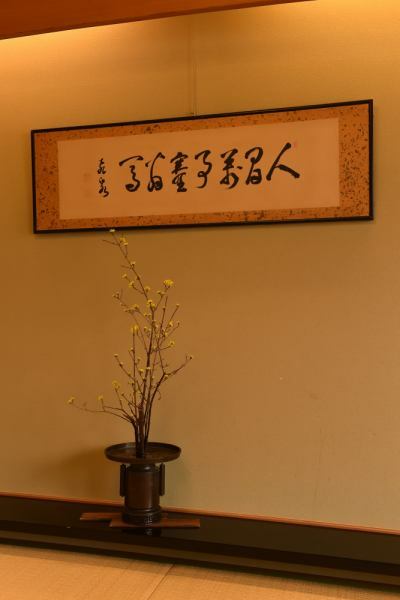 It is popular with couples and couples!